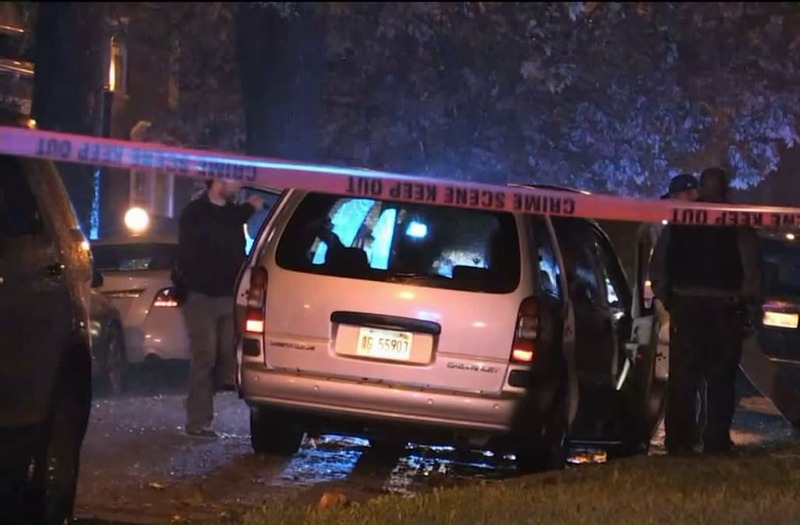 CHICAGO (WGN) -- Two teenage boys shot and killed as they sat in a minivan on the South Side Saturday night were attacked after they pulled a practical joke on a group of young men, family members said Sunday. The boys, 17 and 18, were in the car at 89th and Union around 10:20 p.m. Saturday night when someone in a gray sedan drove by and opened fire, hitting the teens in the head and body, according to police. Both boys were pronounced dead at the scene. Several family members watched as authorities removed their bodies from the van, after learning about the shooting on social media.